Juvederm Vollure is the first and only FDA approved hyaluronic acid filler to correct moderate to severe facial wrinkles and folds for up to 18 months. 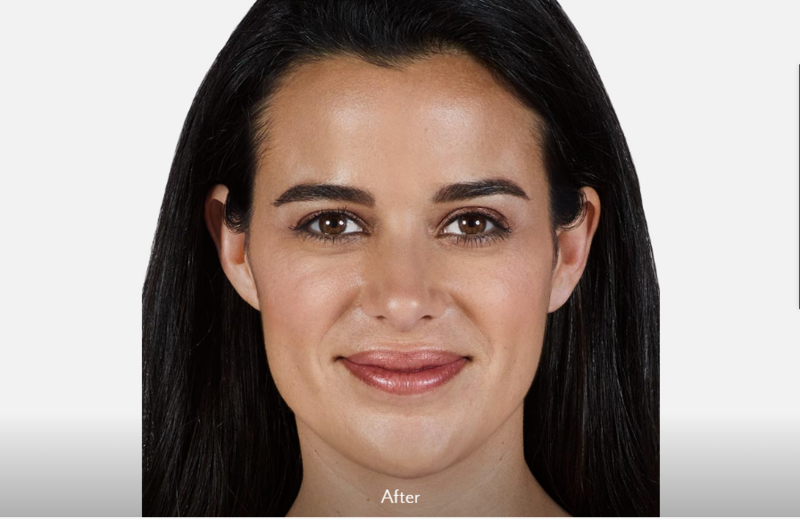 Juvederm Vollure is designed to treat nasolabial folds, known as laugh lines. It can also be used to treat wrinkles in the cheeks, chin and jawline that may develop as you age. The injectable gel implant lifts and fills the areas in need, reducing the appearance of wrinkles and folds. Like other filler in the Juvederm Family, Vollure erases fine lines and wrinkles by replenishing lost volume beneath the skin. As we grow older, hyaluronic acid production slows down, the loss of volume in our skin allows fine lines and wrinkles to become deeper and more noticeable over time. Cosmetic fillers containing hyaluronic acid act like an inflated balloon beneath the skin’s surface, gently lifting the skin to smooth out fine lines and wrinkles. Each filler in the Juvéderm family contains a unique formulation of hyaluronic acid, which makes it the perfection treatment for specific problem areas or concerns. Vollure has a medium consistency, which allows it to be injected more superficially than other types hyaluronic acid fillers. 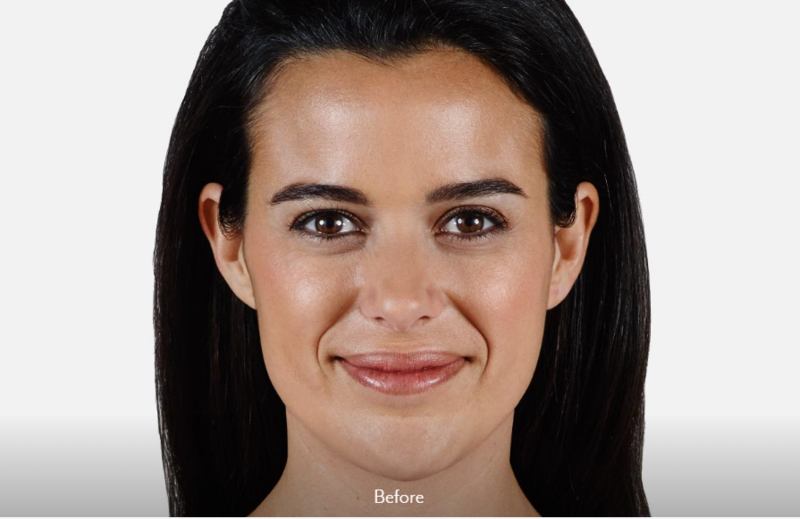 Like the newly added Juvederm Volbella, Juvederm Vollure uses Vycross technology—a different type of cross-linking process, which slows the filler’s degradation after it has been injected. The results of Vollure can be maintained for much longer than other Juvéderm fillers. Whereas Juvéderm Ultra XC typically lasts for 7 – 9 months on average, Vollure can last up to 18 months. Juvederm Vollure treatments are available at Northwest Aesthetics Bellevue and Kent, WA locations.